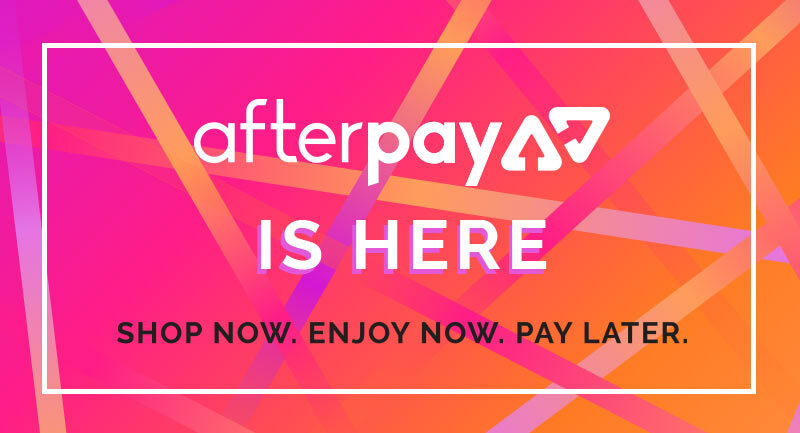 Get 15% off your next order! SUBSCRIBE NOW. P.S. 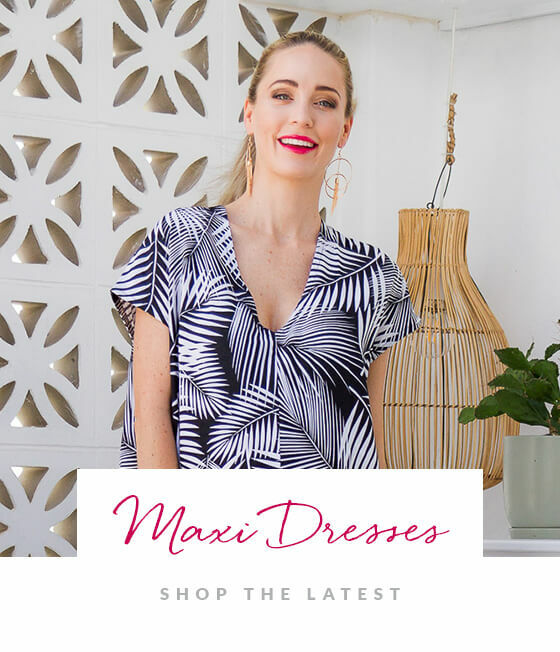 Frocks is Australia’s No.1 Online Maxi Dress Store. We sell all styles of maxi dresses online and kaftans at realistic prices. Women of all shapes and sizes look great in a maxi dress or kaftan and that’s why we love them so much. 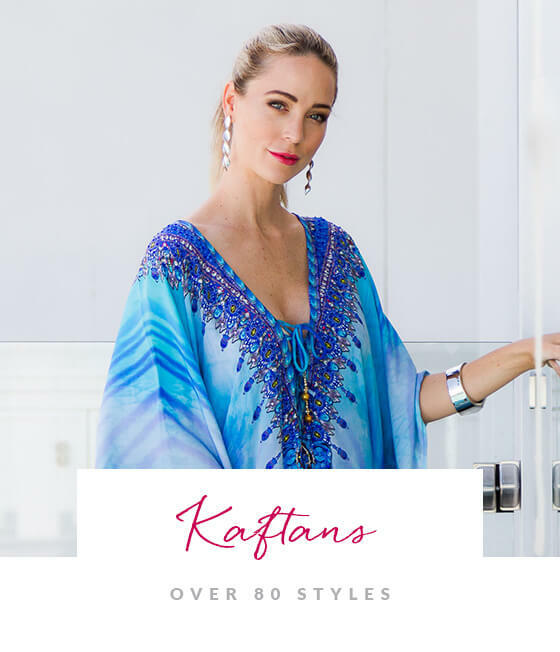 Our maxi dresses and kaftans online are feminine yet comfortable and can be be dressed up or down with the greatest of ease. Whether it’s a picnic in the park on a beautiful Spring day or an evening out at a cocktail bar, our maxi dresses will make the occasion. We’re also passionate about all the accesories that will complete your stunning new look. Our huge range of fashion jewellery have been hand picked to compliment all our maxi dresses. 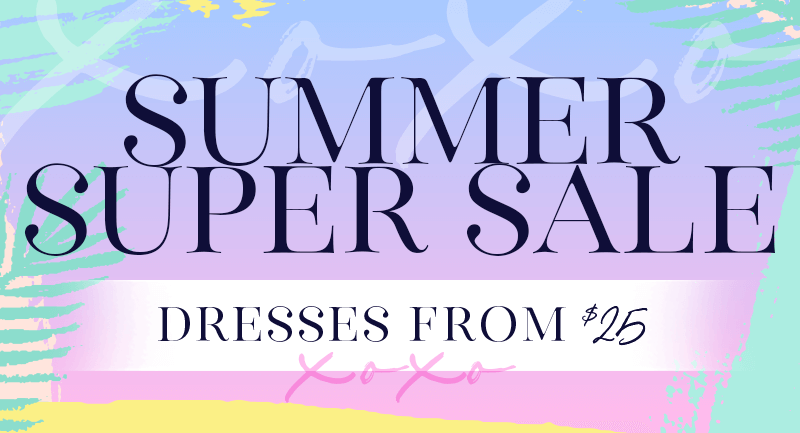 We hope you enjoy our collection of womens dresses and accesories as much as we do! 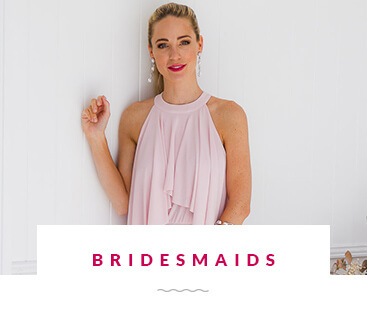 Some of our favourites are strapless maxi dresses, black maxi dresses, embellished kaftans and one shoulder maxi dresses.